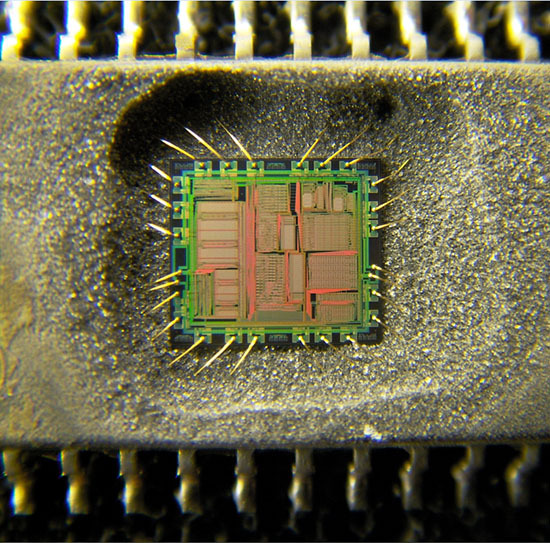 IC decryption also known as IC Attack, IC Break, but strictly speaking these types of call are not scientific, but it has become accustomed to it is called, we roughly define CPLD decryption, DSP decryption as IC decryption. 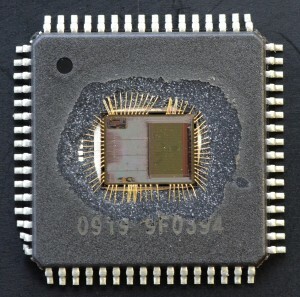 MCU is only one type of ICs which can load program. 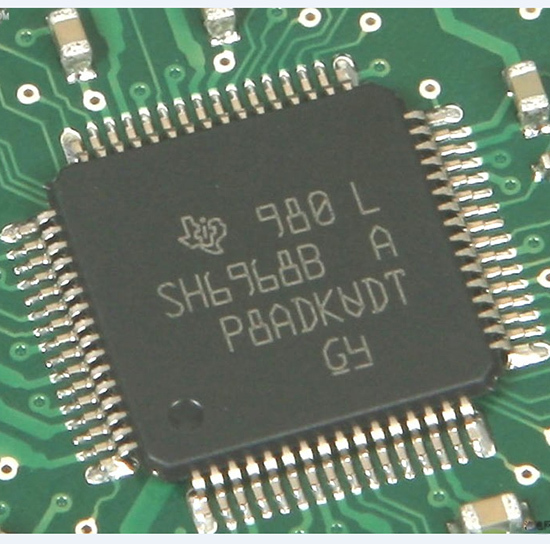 IC which can load program and can also encrypted includes DSP, CPLD, PLD, AVR, ARM, etc. 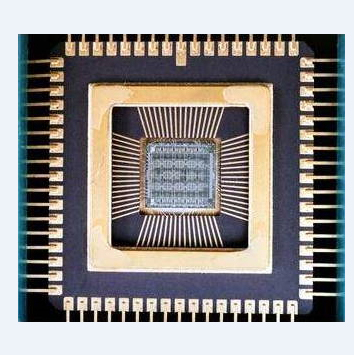 There are also IC chips with special encryption algorithm for encryption IC chips and manufacturer code verification , such IC chip can achieve the purpose of preventing copying of electronic products.